Our retouching team hold decades of experience working with brands, agencies, artists and creatives across a wide range of projects spanning all of today’s media. 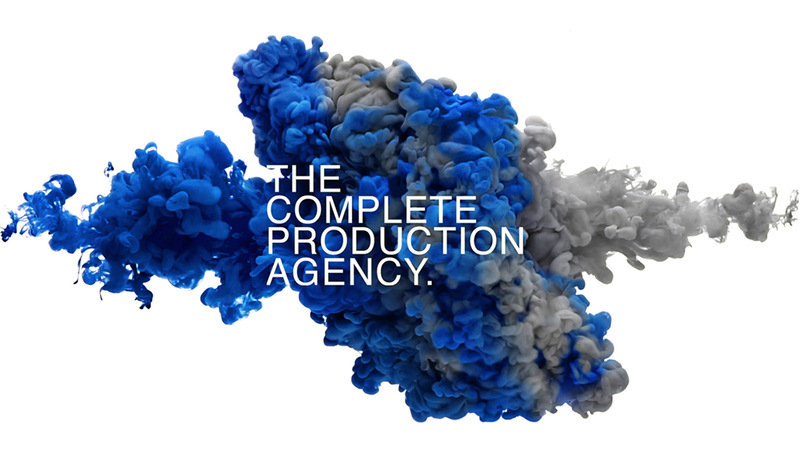 The experienced team are experts in all areas of post-production, from close up beauty work, to still life and advertisements involving complex multi part compositing. Not only this, but our CGI artists can create and animate products or form new environments for seamless composition. We work with clients worldwide and are dedicated to delivering an optimum service, which is why we run a 24 hour operation and have retouchers on hand at any given time. We have the skill and knowledge required to fulfil any brief, no matter how complex.